Kyusho Jitsu World Alliance Homepage! Join Today FREE! 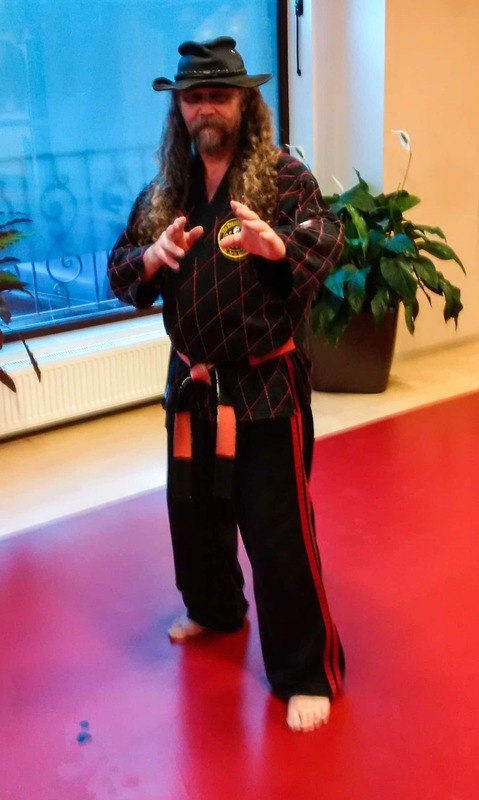 My name is Art Mason and I want to welcome you personally to the Kyusho Jitsu World Alliance Homepage! Our "alliance" is a non political body with the mandate and focus on spreading the teaching of the science of pressure point self defense called Kyusho Jitsu. You can subscribe to our mail list using the form below! Our mandate is to spread the teaching of Kyusho Jitsu across the world! You are welcome and encouraged to be a member of any other Kyusho Jitsu Organization your chose to be involved with! Discover our weekly podcast, where we discuss Kyusho Jitsu and all related topics! 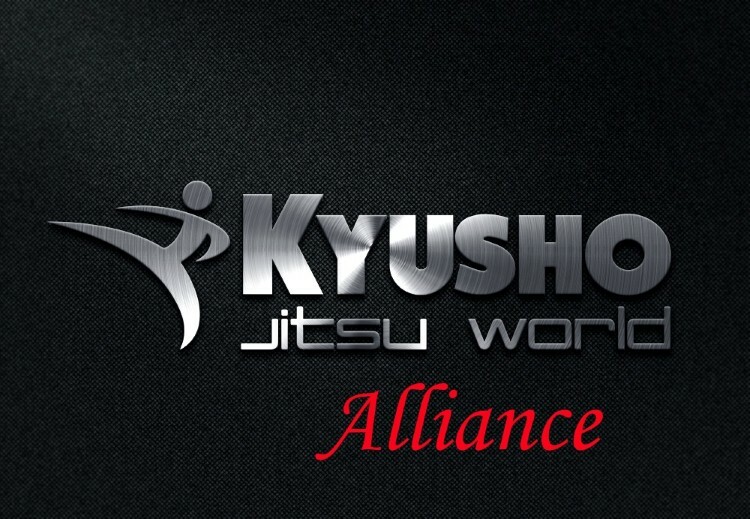 Membership withe the Kyusho Jitsu World Alliance is totally FREE! and the benefits of membership! Join out FREE 10 Day Kyusho Jitsu Mini Course and boost your skills of the basics of Kyusho Jitsu! This Course is totally FREE with no obligations to do anything! Thank you for your interest in the KJWA! On our blog you will find a wealth of information on our "Alliance" worldwide. There is a listing of members, directors and certified Kyusho Jitsu Teachers. And the list keeps growing! .You can also find information on becoming a Certified Kyusho Jitsu Instructor today! Please share this page with your like minded friends on Social media with the buttons below!